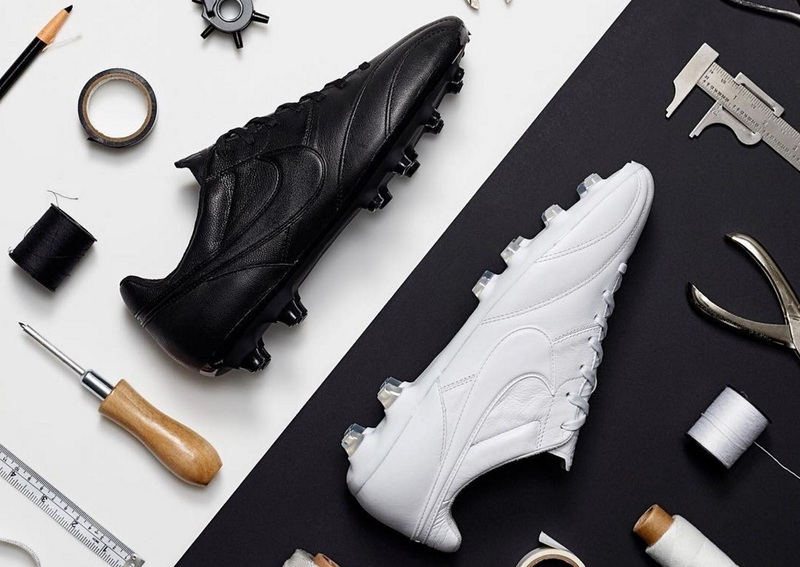 It has been a long time since we have seen a fresh look on the Nike Premier silo. 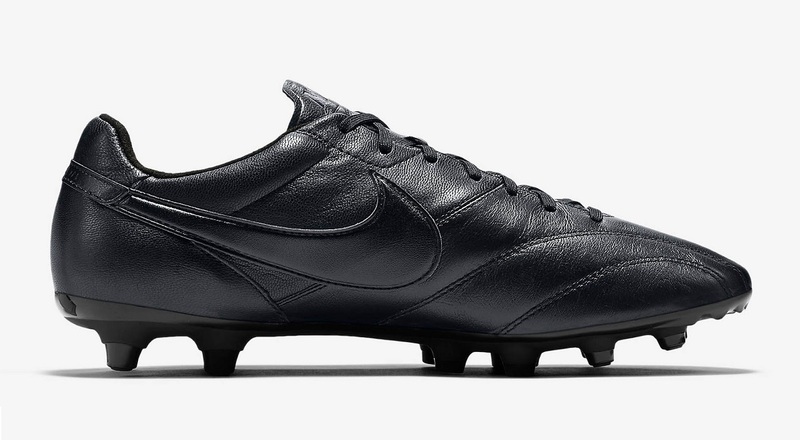 But, finally the staple, traditional style boot has been upgraded with an extreme stealth mode design by the Swoosh. 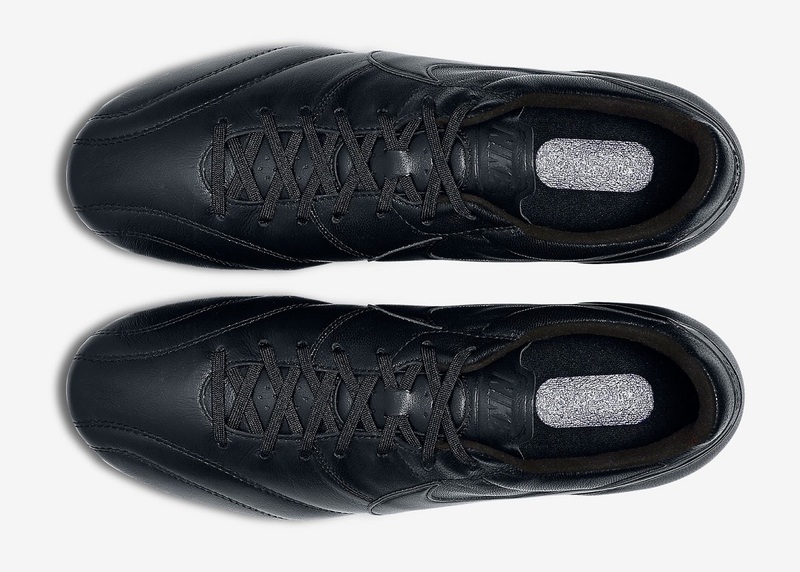 Think “darker than the dark side of the moon” here, with every external feature taking on a triple Blackout effect. 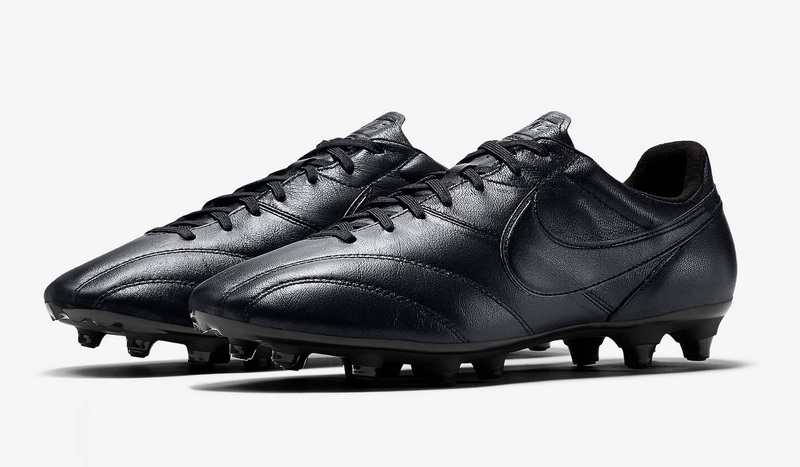 In terms of availability, you can currently find them at soccer.com.